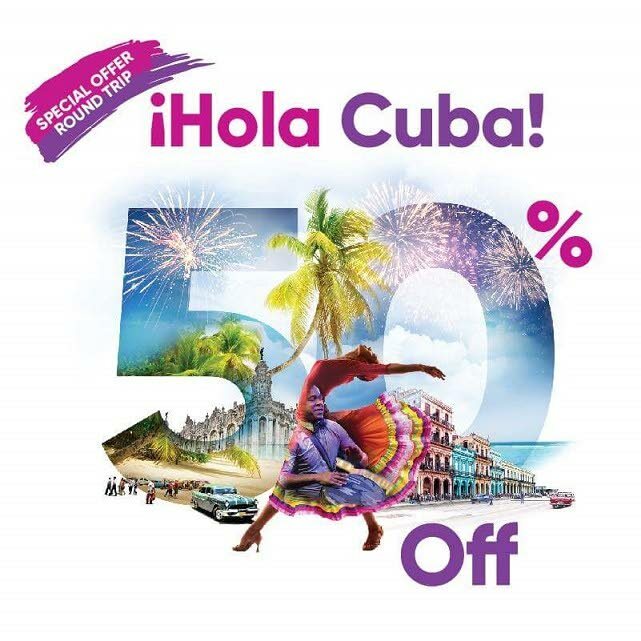 New route promotion: Caribbean Airlines Limited (CAL) recently offered customers a 50 per cent discount on flights to its soon-to-be launched newest route to Cuba. Starting this month, Caribbean Airlines Limited (CAL) will begin operating flights to/from Cuba and four other islands: Barbados; Grenada; Guyana and Trinidad. Image courtesy CAL. Intra-regional travel to/from Cuba will soon become much easier, with Caribbean Airlines Limited (CAL) scheduled to launch its Cuba route this Friday. 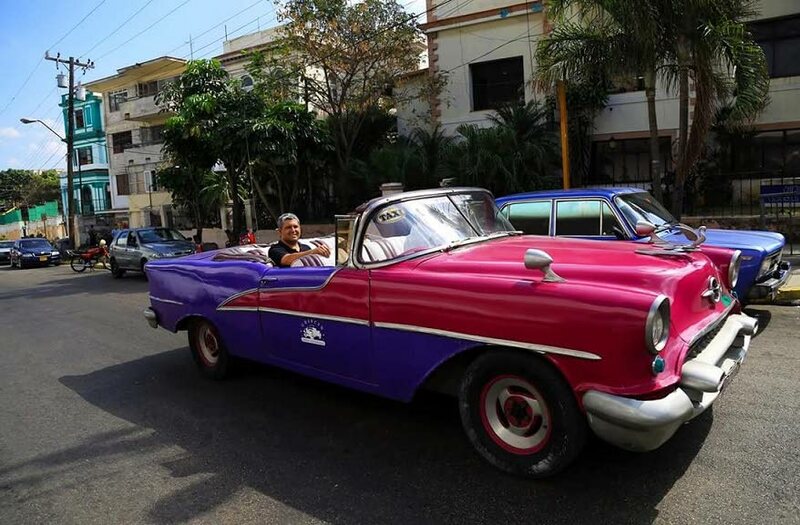 To promote this, CAL offered customers a 50 per cent fare reduction through its recent Hola Cuba campaign. A colourful taxi being driven along a street in Cuba. Starting this month, Caribbean Airlines Limited (CAL) will begin operating flights to/from Cuba and four other islands: Barbados; Grenada; Guyana and Trinidad. Image courtesy CAL. Fares were for return trip economy seats, inclusive of fees and taxes, for travel between January 13-February 6. This image shows the four countries to/from which Caribbean Airlines Limited (CAL) will soon begin operating flights to Cuba. Image courtesy CAL. Subject to approvals by the TT Civil Aviation Authority, CAL will operate flights to Havana from Piarco International Airport, Trinidad, with easy connections to and from Barbados, Grenada and Guyana. This will be the 20th destination to which CAL flies. Ligoure said the introduction of this service coincides with the airline’s new destination campaign, Hello Caribbean, which highlights the uniqueness and charm of all destinations it serves. 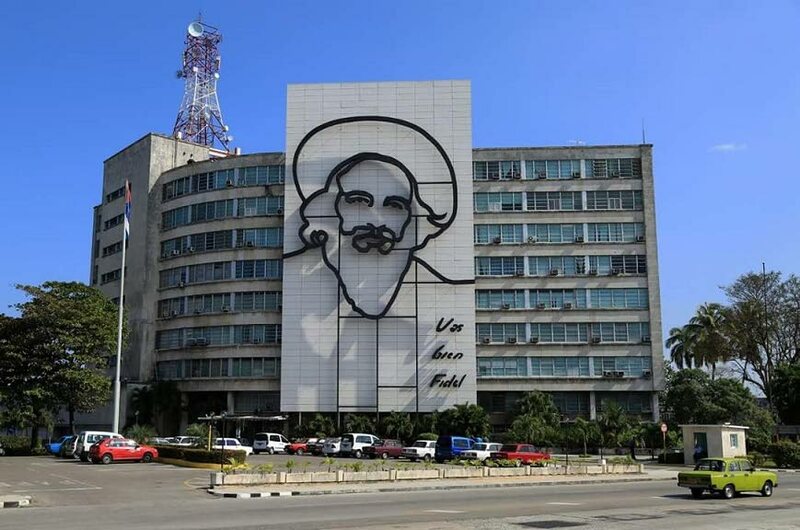 A photo of artwork on a building in Cuba. Starting this month, Caribbean Airlines Limited (CAL) will begin operating flights to/from Cuba and four other islands: Barbados; Grenada; Guyana and Trinidad. Image courtesy CAL. “CAL is looking inward, with an increased focus on customer experience, with a view to growing our business. Our customers can look forward to other new and exciting developments in key areas as 2018 unfolds,” Ligoure said. Reply to "Cuba bookings ‘excellent’"